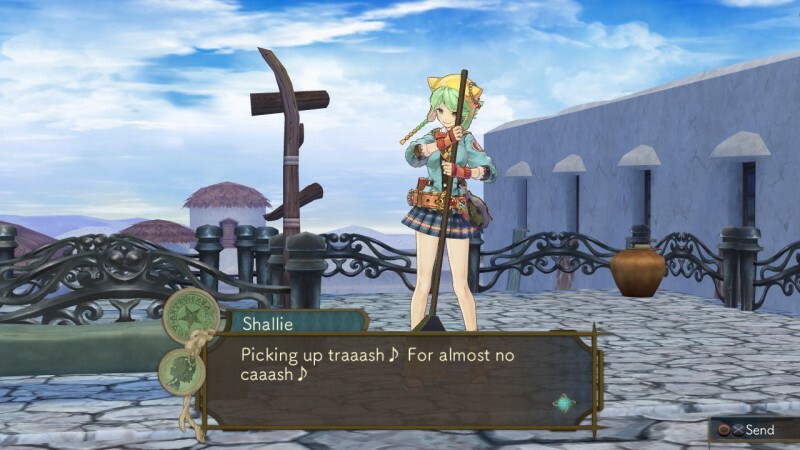 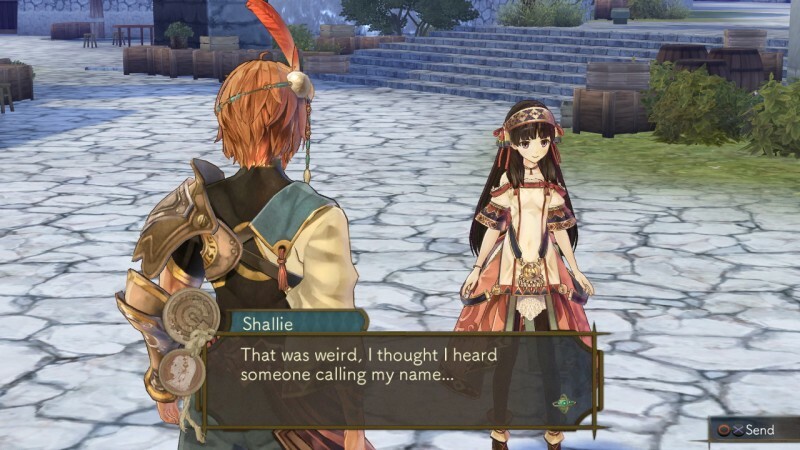 Today Koei Tecmo America released the first trailer for Gust's upcoming PlayStation 3 RPG Atelier Shallie: Alchemists of the Dusk Sea. 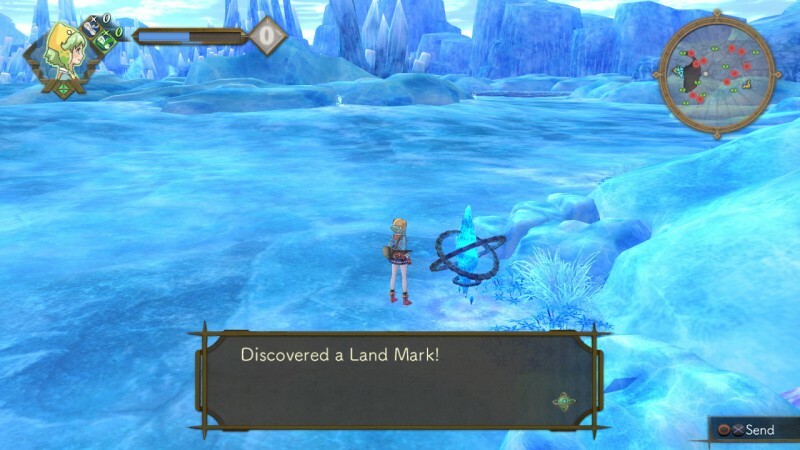 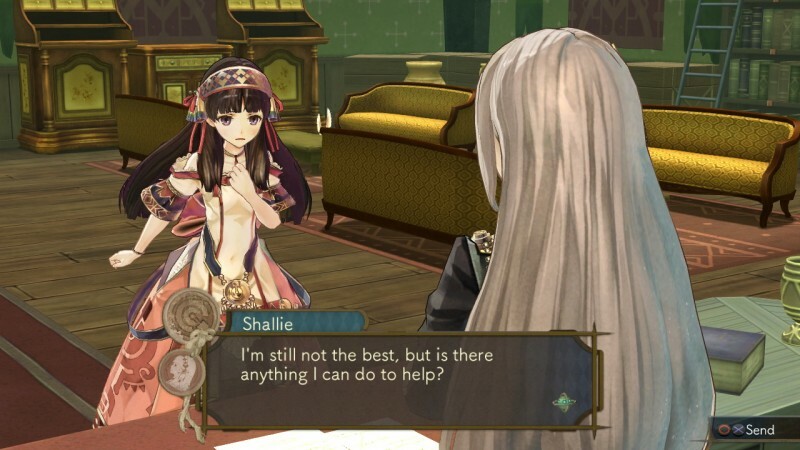 The game, which follows the story of two girls name Shallie on their quest to save a dying world, will release for PlayStation 3 on March 10, 2015. 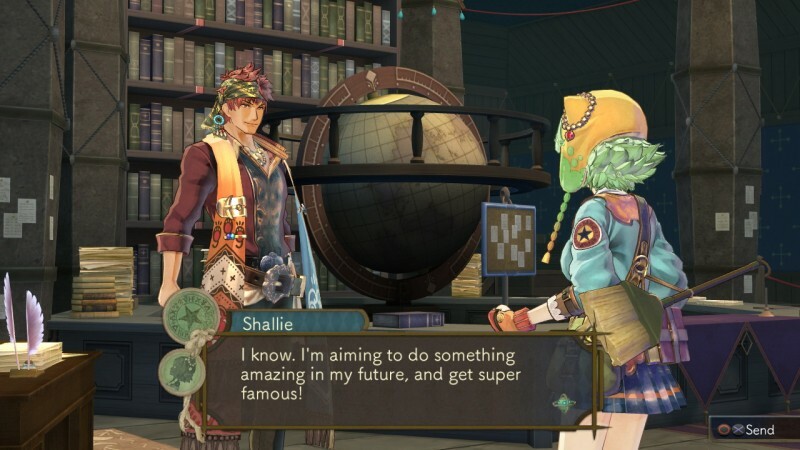 To see the game in action and get a better understanding of its story, check out the trailer below. 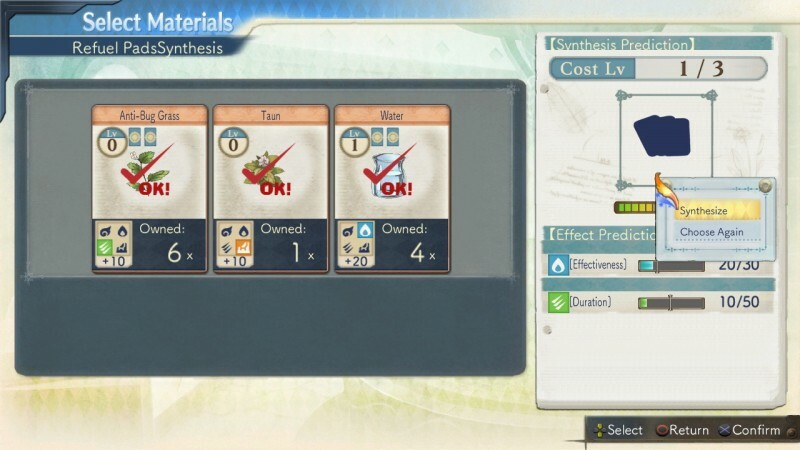 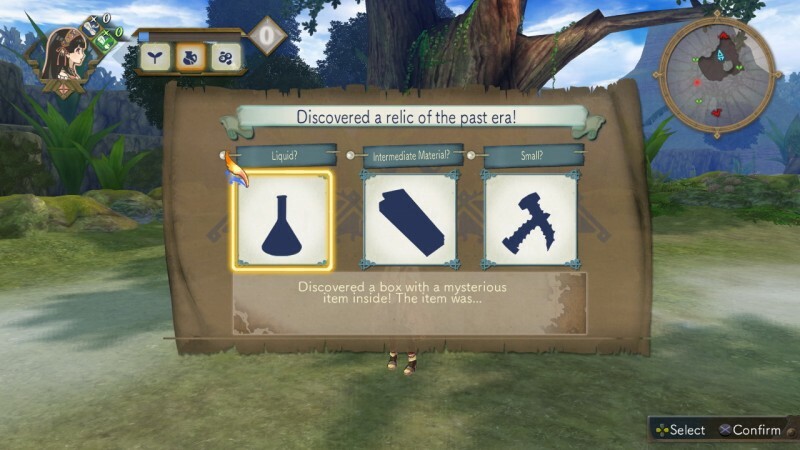 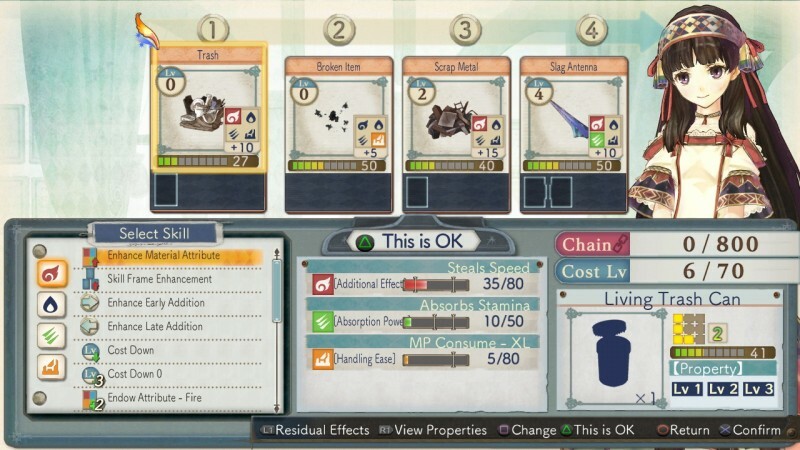 As we mentioned in this preview from a month back, Alchemists of the Dusk Sea is the final entry in the Atelier Dusk series. 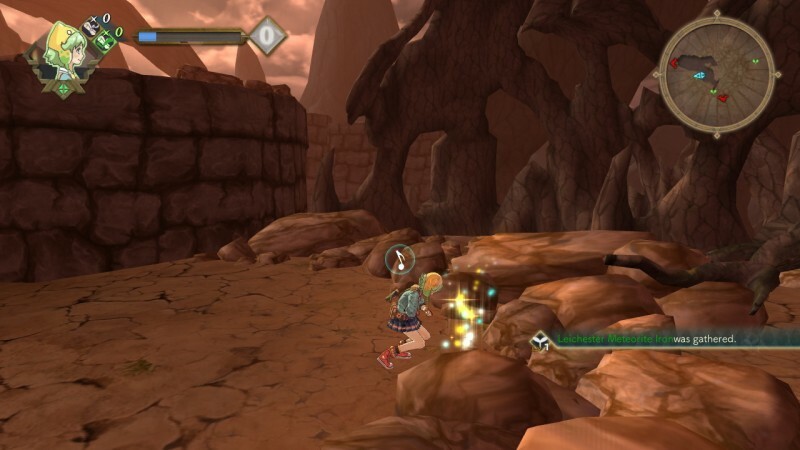 It features two playable protagonists with different stories and endings. 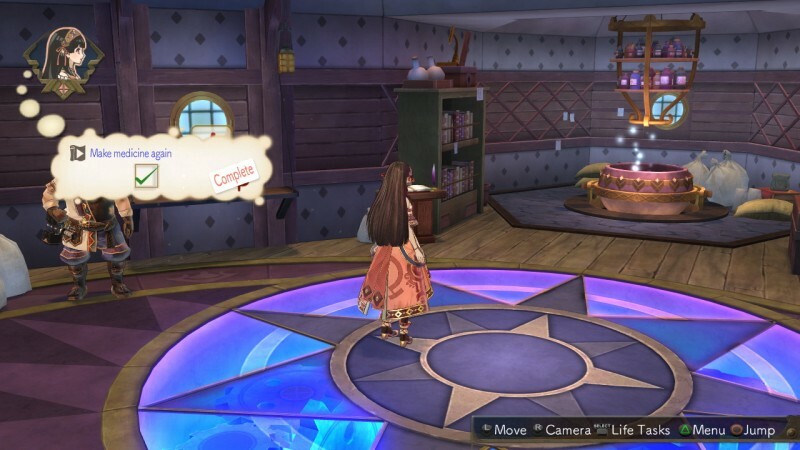 It is also the first title in the series with a 360 degree camera that will allow players to completely explore its world. 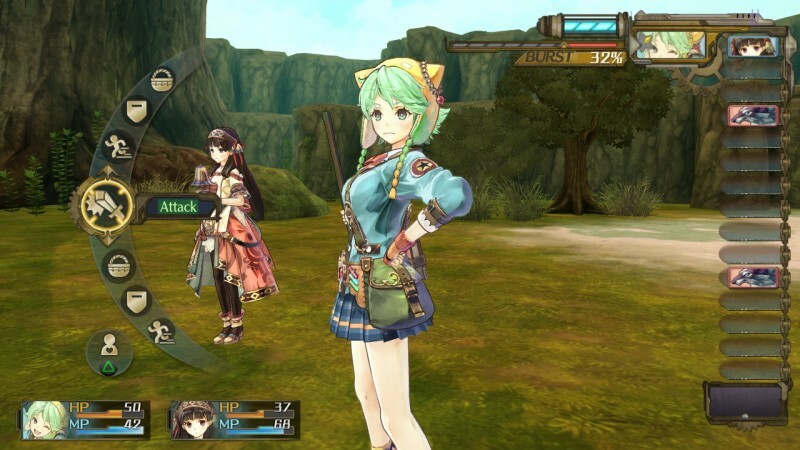 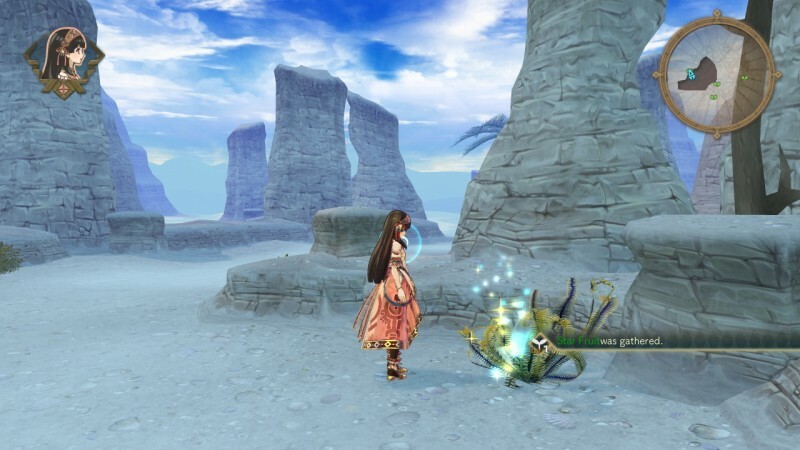 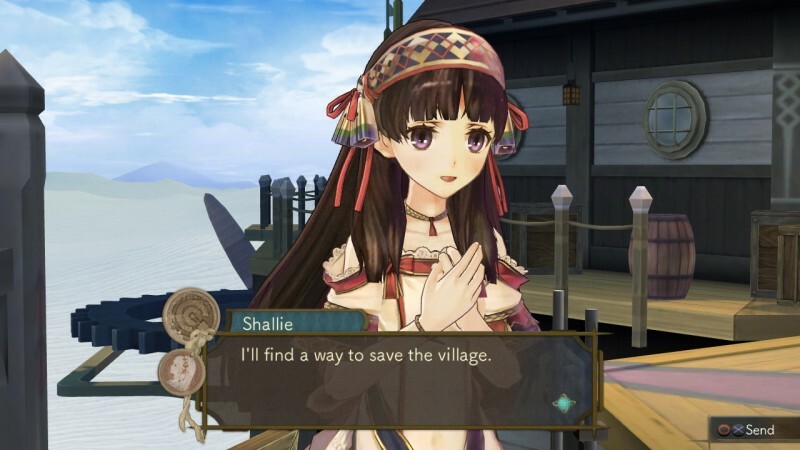 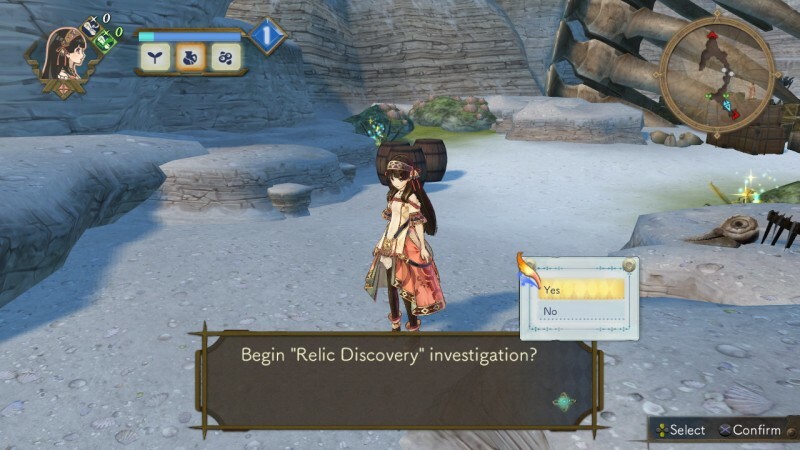 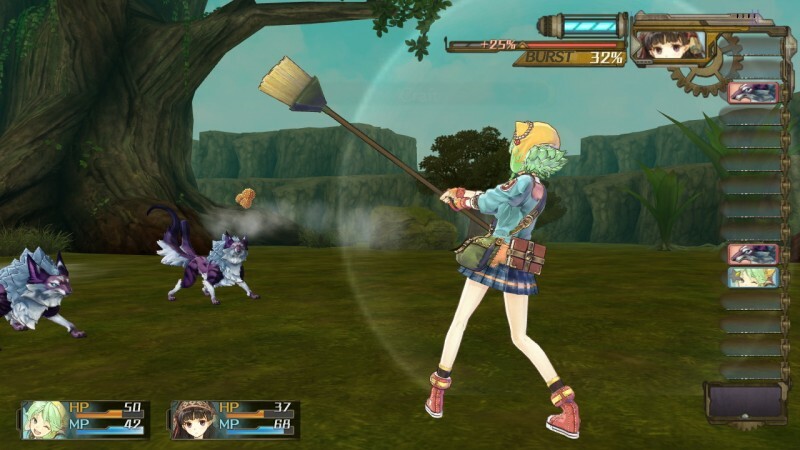 If you have never heard of Atelier before, be sure to read Kim Wallace's RPG Spotlight on the series from earlier this year.